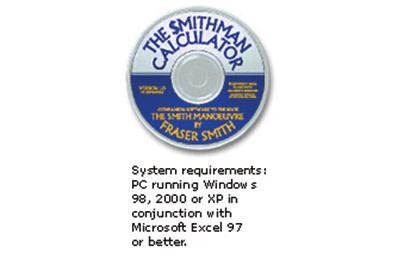 View cart “Order the CD Calculator” has been added to your cart. 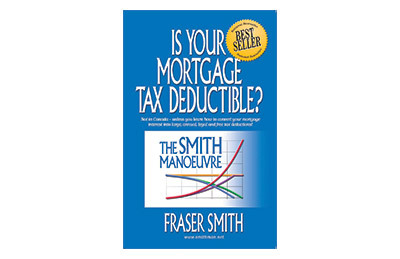 Learn the step-by-step process for making your Canadian mortgage tax deductible, using The Smith Manoeuvre. The Smith Manoeuvre is shipped by Canada Post. Allow 5 business days for delivery in Canada. 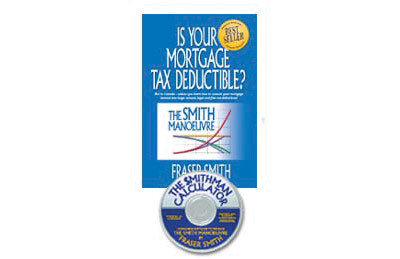 Use the Smithman Calculator to calculate your improved net worth, and to plan your new financial future.